The Dallas Cowboys are coming off their most impressive win of the season, keeping playoff hopes alive on the road with a 27-20 victory at the Philadelphia Eagles. Entering the hostile home of the defending Super Bowl champions with three previous road losses already on their record, the Cowboys performance on Sunday night was truly about getting back to their roots. In their second week with Marc Colombo as the Offensive Line Coach, the Cowboys rushed for 171 yards and protected Dak Prescott very well. It was revealed after the game that Frederick was on a coaches headset with Colombo and his new assistant Hudson Houck. The anchor of the Cowboys offensive line since being drafted in 2013, Frederick is regarded as the smartest linemen on the team. It's his mental edge that's made up for a slight lack of size at the position, regarded as one of the worst first round picks in his draft because of this oversight. Not only is Frederick a welcome addition to the Cowboys brain trust at offensive line, but he did receive some great news on his battle with Guillain-Barre Syndrome (GBS) that's kept him out this season. Frederick was placed on injured reserve on October 6th, announcing publicly his GBS diagnosis on August 22nd. Frederick has a long way to go before he's playing football again, not eligible to do so until week 14 at home against the Eagles. Regaining feeling in his hands is about the 2017 Walter Payton Man of the Year nominee getting as healthy as possible away from football. If a return to the Cowboys is possible through his recovery, the team would of course welcome Frederick. What Frederick has gained in upper body strength, he must remain patient for in the lower body. While pointing out that over 95% of patients make a full recovery from GBS, Frederick is still waiting to feel sensations in his feet. The Cowboys have been optimistic that Frederick's condition was caught early enough for a full recovery to be probable. Dallas' schedule doesn't get any easier following their uplifting win. Returning to the site of last year's demoralizing loss at the Falcons, Frederick likely wishes he could make a miraculous return just a bit more this week. 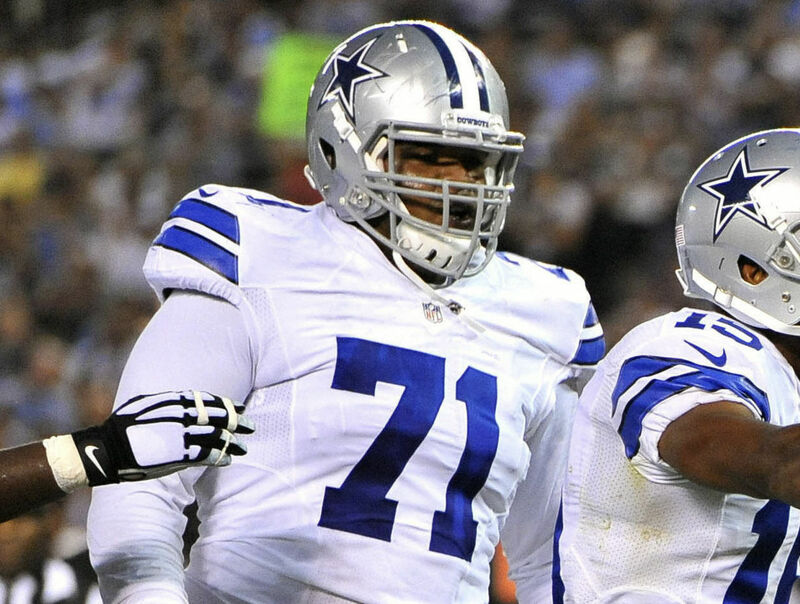 To make matters worse, Left Tackle Tyron Smith did not practice on Wednesday due to back spasms. It's unknown if rookie Connor Williams will reclaim his starting left guard spot on Sunday, or if Xavier Su'a-Filo has earned another opportunity. 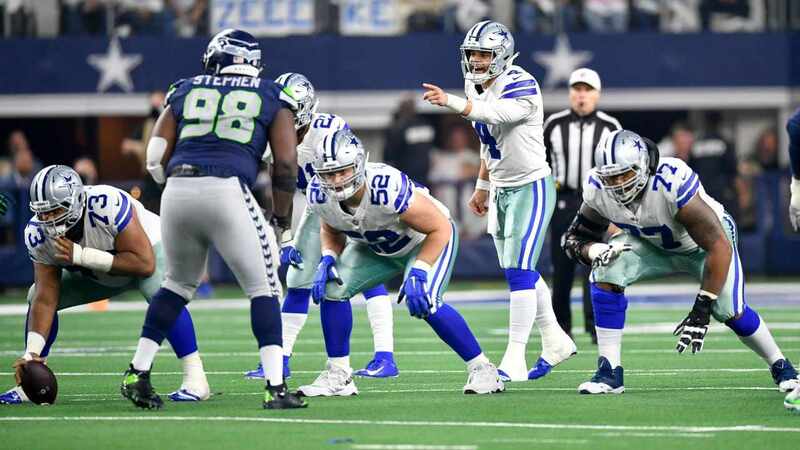 Despite the patchwork nature of a Cowboys offensive line once regarded as the best in the league, and still vital to the entire team's success, Dallas has an abundance of hope that Sunday in Atlanta can be much better than 2017. This starts with Frederick's strength to fight GBS and attempt to rejoin his teammates, wisely given some added game day influence on them by Colombo. 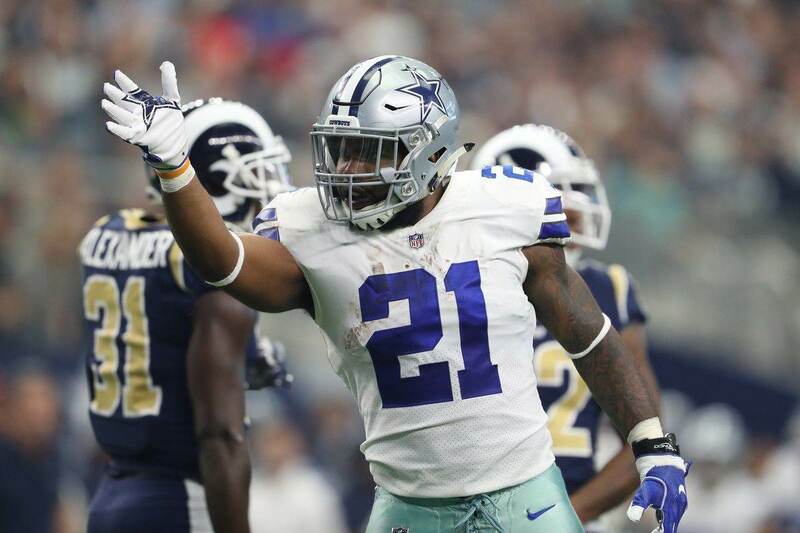 If elevating their level of play up front was all it took for the Cowboys to play up to their potential and pull off an upset on prime time last week, the NFC East is certainly still within reach for a team that must now sustain the level of play on offense to match what this defense has given all season. 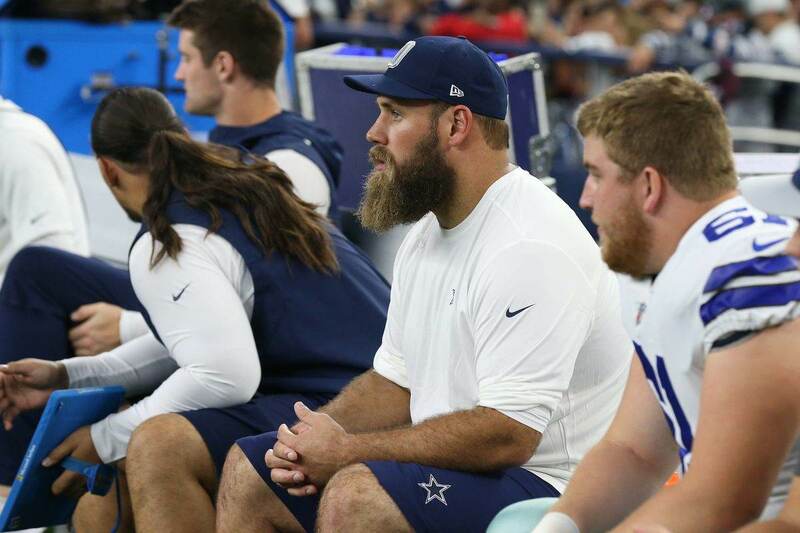 Tell us what you think about "Travis Frederick Regains Strength in Hands, Influence in Cowboys OL Room" in the comments below. You can also email me at Sean.Martin@InsideTheStar.com, or Tweet to me at @SeanMartinNFL!